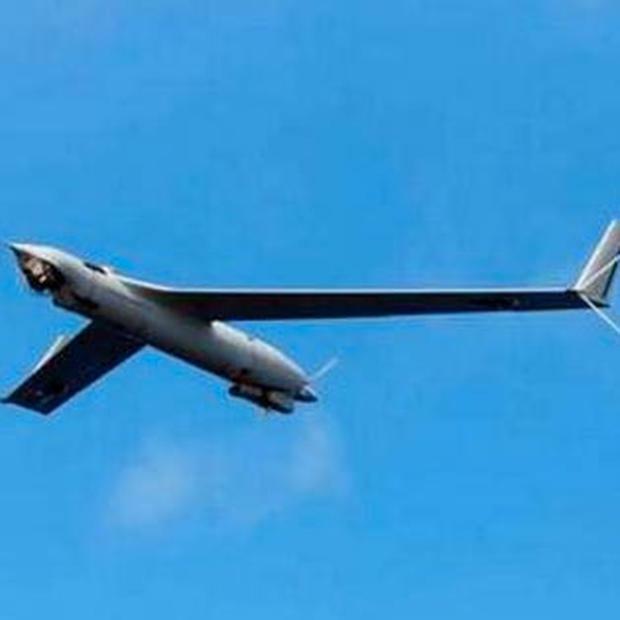 THE European Union is planning to "own and operate" spy drones, surveillance satellites and aircraft as part of a new intelligence and security agency. The controversial proposals are a major move towards creating an independent EU military body with its own equipment and operations – and will be strongly opposed by Britain. However, the proposals will not impact on Ireland. Ireland is not part of Nato and the involvement of the Defence Forces in overseas missions is confined to activities that have been approved by the United Nations, the Government and the Dail, who comprise the 'triple lock mechanism'. The move will raise concerns that the EU is creating its own version of the US National Security Agency. "The Edward Snowden scandal shows us that Europe needs its own autonomous security capabilities," said a senior EU official. European foreign minister Catherine Ashton, the commission and France – backed by Germany, Italy, Spain and Poland – support the plans. Both sets of proposals are likely to come to a head at an EU summit in October.